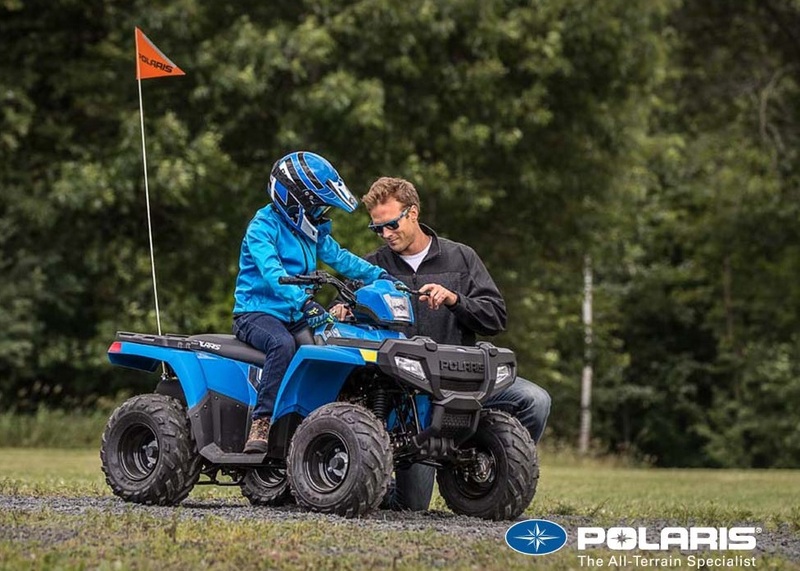 Share the love of off-roading with your kids by starting them as early as six years and older. 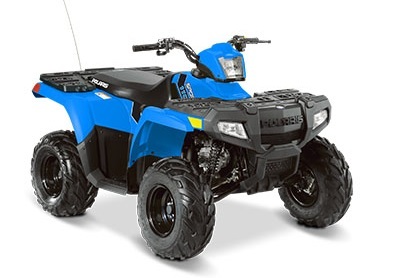 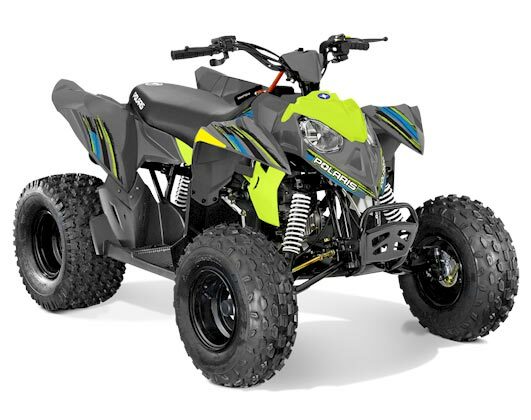 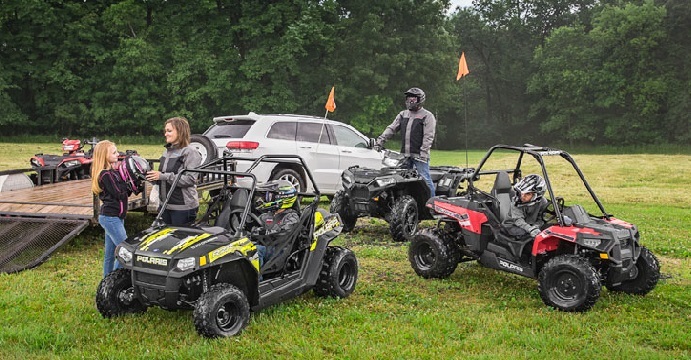 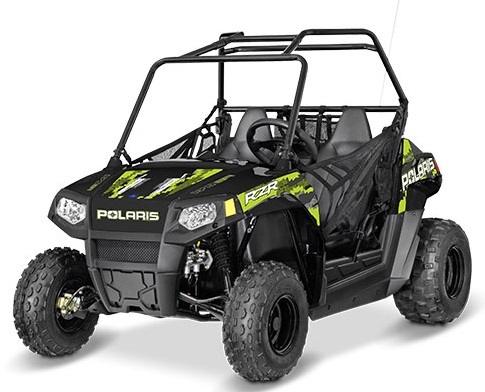 The Outlaw® 50 is designed to get kids comfortable with driving on their own with adult supervision while the Outlaw® 110 and Sportsman® 110 are ideal for young drivers aged 10 and up. 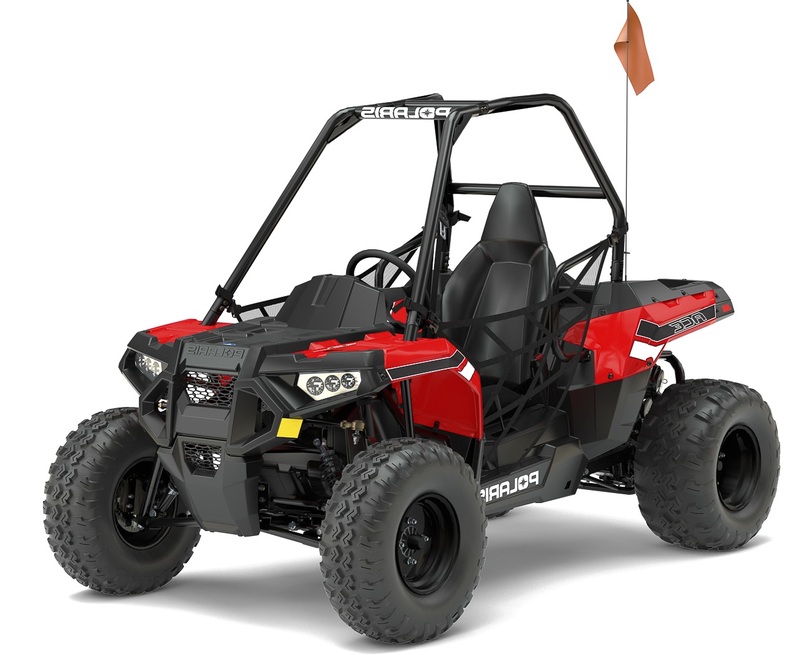 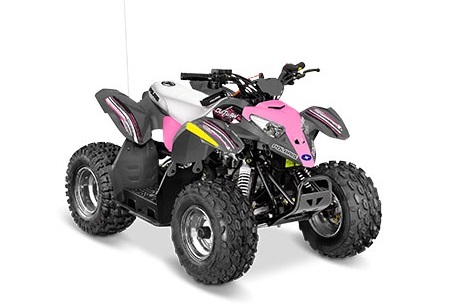 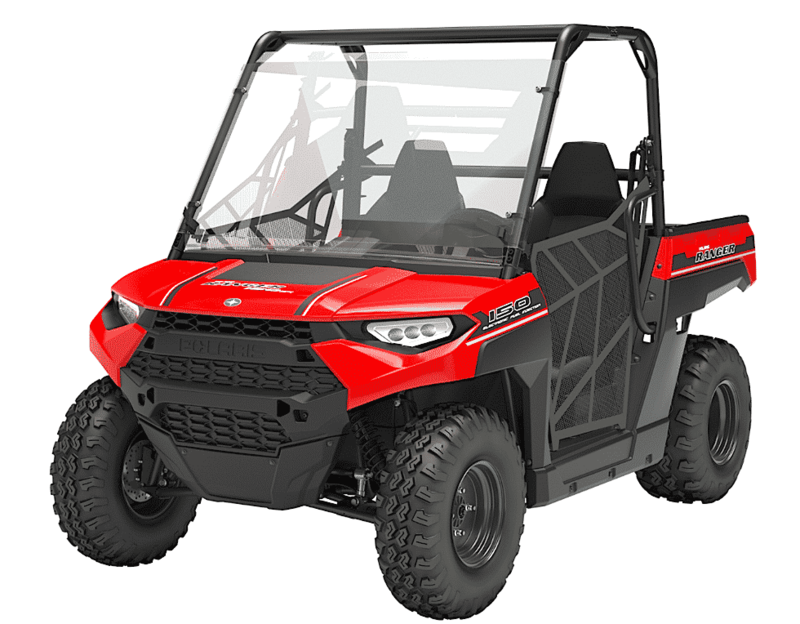 Powered by innovative technology with safety as the top priority, the RANGER® 150 EFI, ACE™ 150 and RZR® 170 are designed to give RANGER-loving families a way to extend their passion of driving off-road vehicles to the next generation and make riding a family adventure.